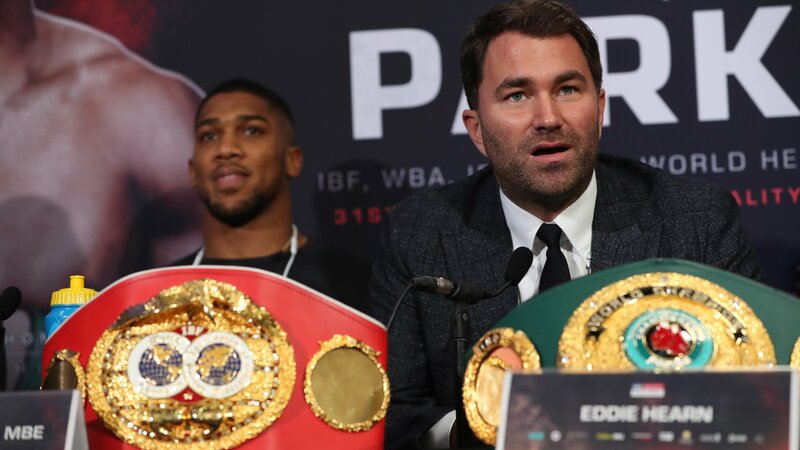 While Deontay Wilder is still preparing for a showdown with Tyson Fury on December 1st, Eddie Hearn claims there is progress in the negotiations with Wilder’s team for a showdown with Anthony Joshua. Hearn told Sky Sports: “We are kind of talking to Al Haymon and some legal guys on his side. There are people that want to help and make this fight happen. “Even in Chicago, I had a couple of conversations over two days with someone who felt they could help and it was so productive. We were talking about splits and numbers. It’s so natural to do that. “I’m not saying it’s done, but we made progress because we had a conversation,” added Hearn. “I want to be in a position where, by December 1, we are done or almost done. We just have to watch the fight and sign the deal after. There’s still a lot of work to do, but at least there’s conversation and at least we are discussing the deal points. “Progress is significant in the fact we are talking. In terms of actual progress, it’s small. Once the communication lines are open, that’s positive, that’s all I can say.